This project was a test of both client and artist. 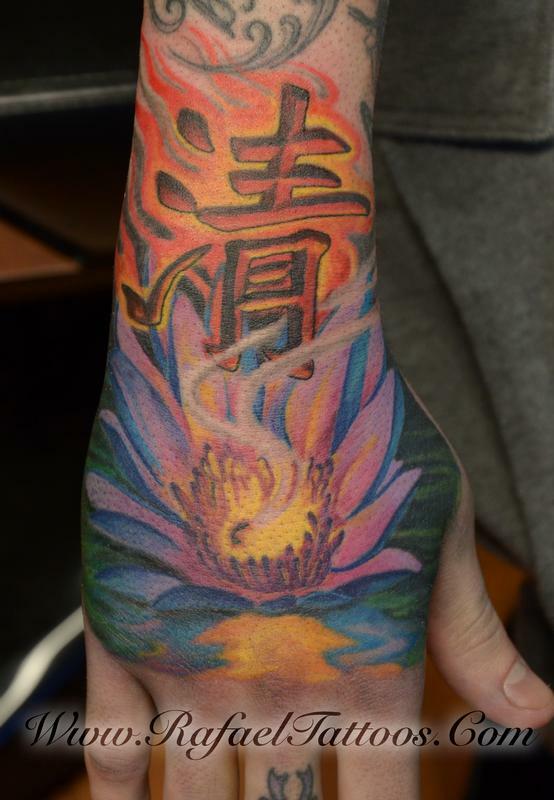 First off, the tattoo took about four hours to complete and the hands are already notoriously painful areas to get tattooed on. Secondly the hands are a bit of a challenge to tattoo as the skin can be easily overworked. I was lucky enough to tattoo this on a regular client of mine, and he had the patience to plan on getting this tattoo properly. He made sure he wouldn't use his hands for a while after he got the tattoo so he did it when he had some time off of work, and he followed proper aftercare instructions to ensure a good heal. 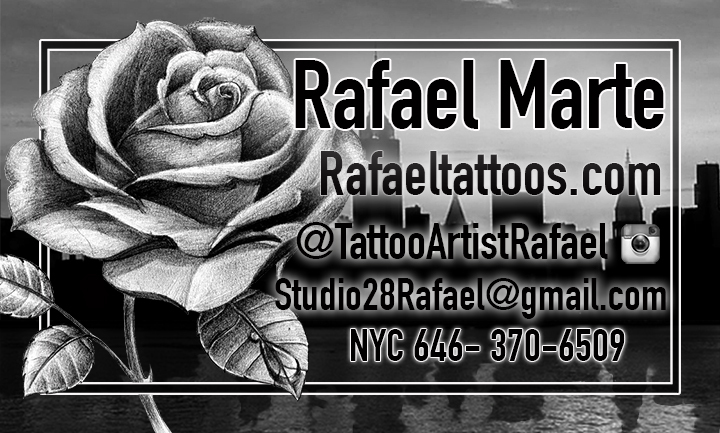 Soon i will share a collage of pectures of all healed tattoos i have done.